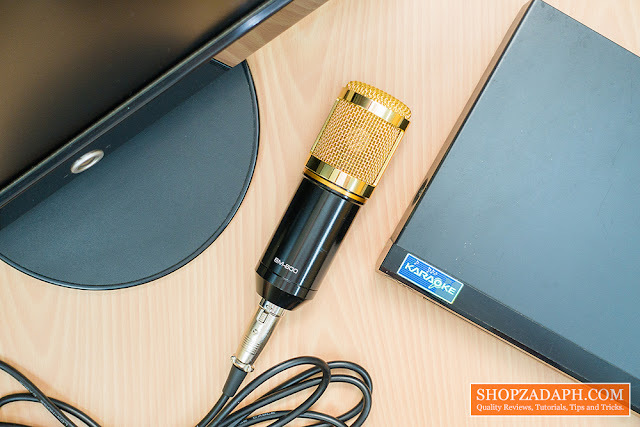 The BM 800 Condenser Microphone is one of the best budget microphone out in the market. 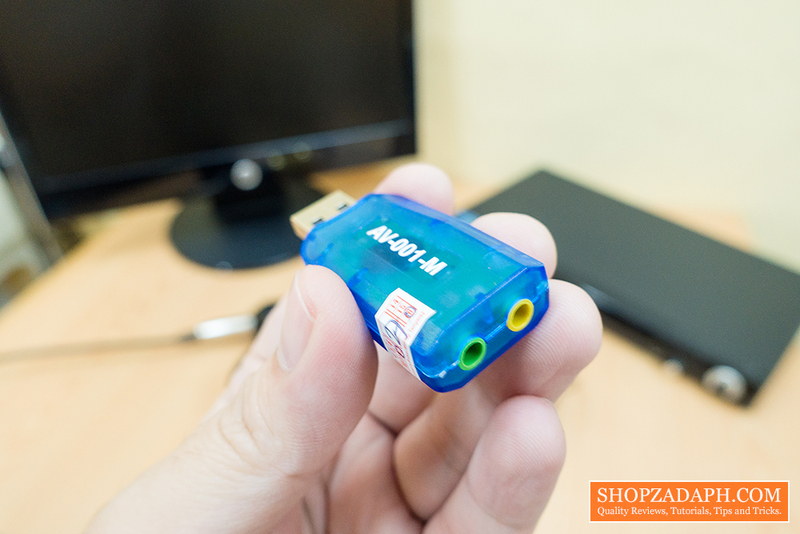 It looks and feels premium even on a low price tag, It also records audio pretty well too! 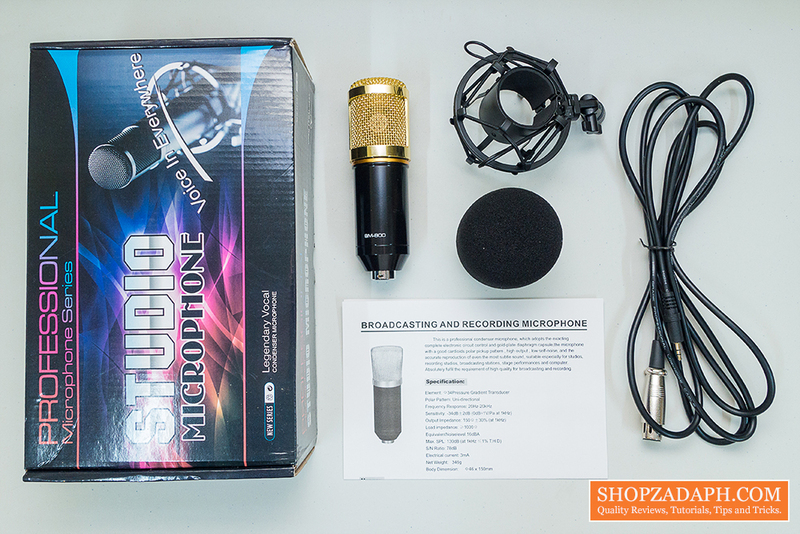 This is suitable for an aspiring YouTuber like me who wants to step up their video production's audio quality. There are tons of budget microphones out there with different variations such as USB powered, battery powered, phantom powered, etc. and it's hard to figure out what's the best for you if you're just starting to upgrade your audio quality. Hopefully, this review will help you save time and focus on your projects. 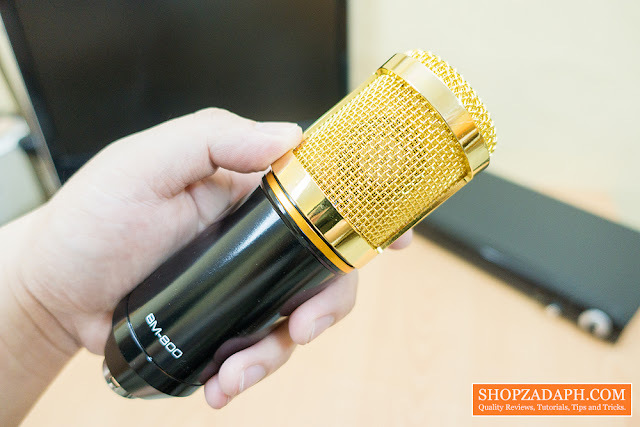 The design of the BM 800 Condenser Microphone looks very premium, the body looks like it's made from aluminum while the gold-plated mesh part is made from steel as I've tested it with a magnet. It has a little bit of weight to it adding to the overall premium build quality. The microphone itself is uni-directional so you have to make sure that the BM-800 label is facing you when you are recording. There are a lot of different budget microphones out there, some are connected via USB but the BM 800 is connected via XLR cable. 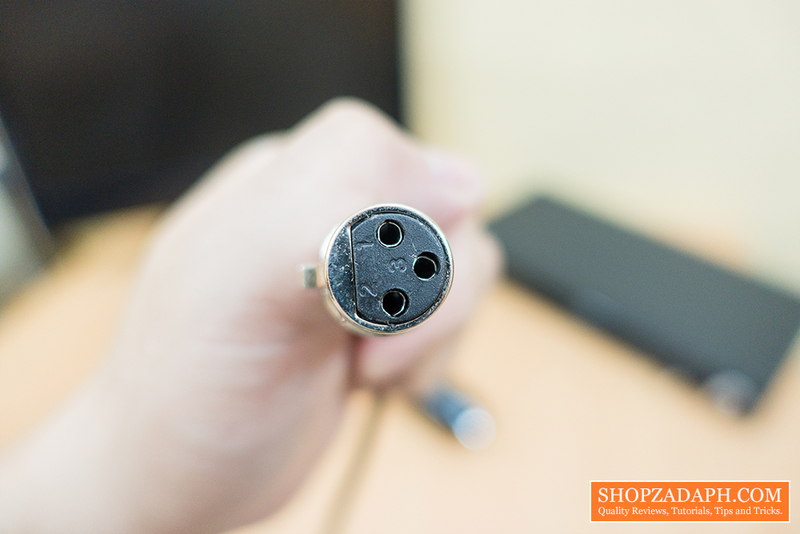 The package comes with a pretty substantial female XLR to 3.5mm stereo cable. The quality of the cable is good and with proper use, I think it's going to last for a very long time. 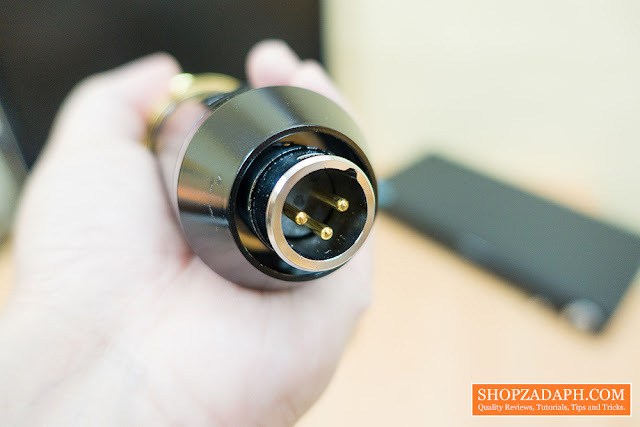 The package also includes a pretty nice shock-proof mount which will reduce the amount of additional noise coming from unintentional movements. 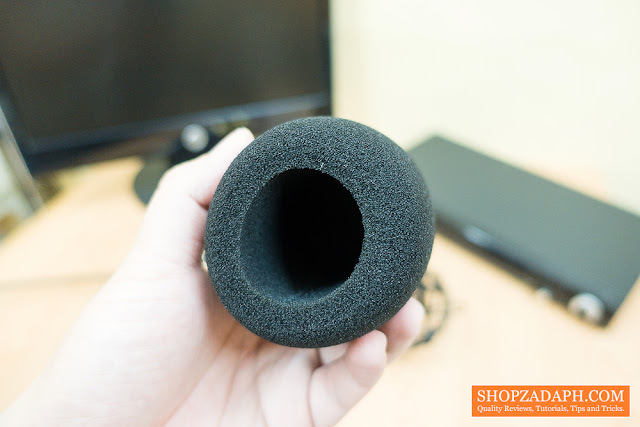 You will also get a foam filter that will help reduce the amount of background noise as well as air pressure coming from your mouth and some unintentional spit while you are recording. I decided to not use this one as it's kinda thick for my liking and I actually made my own DIY Pop filter. Check the tutorial here. This is how it looks like when put together all the items in the package. I use the BM 800 condenser microphone by connecting it to my laptop using a USB Sound Card that I bought from CD-R King. I can actually use the BM 800 without the USB sound card but it will be difficult for me to record and listen to the audio at the same time because my laptop only has one 3.5mm jack. 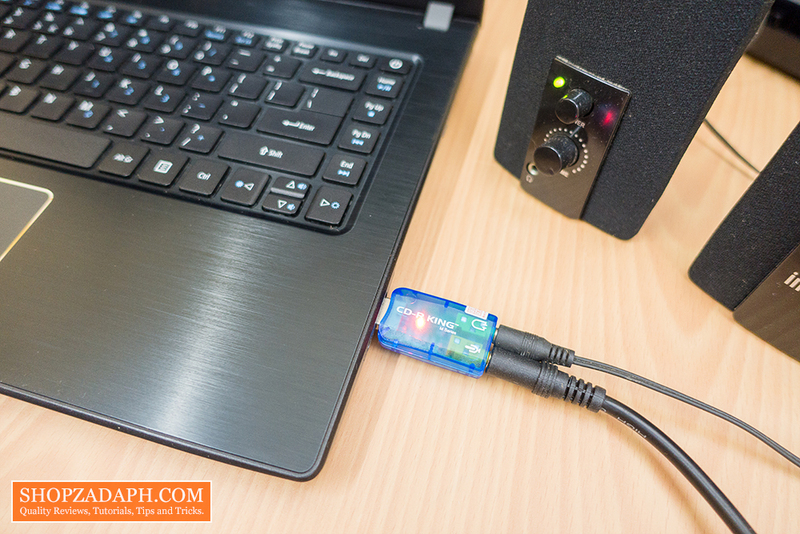 Using a sound card allows you to split the microphone and speaker input/output. It is highly recommended that you use a Phantom Power to power the BM 800 condenser microphone. Doing so will allow you to record audio without having to maximize the input gain while recording which in return will reduce the amount of background noise and will result to a much more clearer audio. In my case, I have to maximize the input gain on the software that I'm using which is Audacity so that It will be able to record my voice clearly. The USB power output from my laptop is not enough BUT it is completely usable as you will see later on my actual testing. Here's a short video that I made to show you guys the actual benefit of using the BM 800 microphone compared to just using your camera's built in microphone. 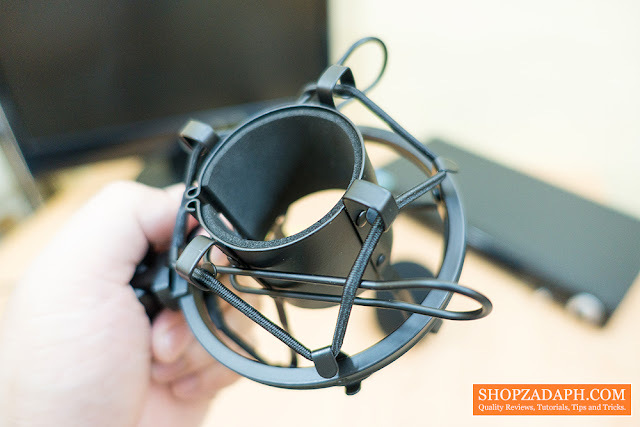 I also included a test using the DIY Pop Filter that I made. If you have noticed, the audio using my Sony RX100mIII has more echo and captured more background noise from the surrounding environment compared to the BM 800 Condenser Microphone which captured my voice clearly with less noise. UPDATE: I also did a cover song test because I can't get enough of this microphone! 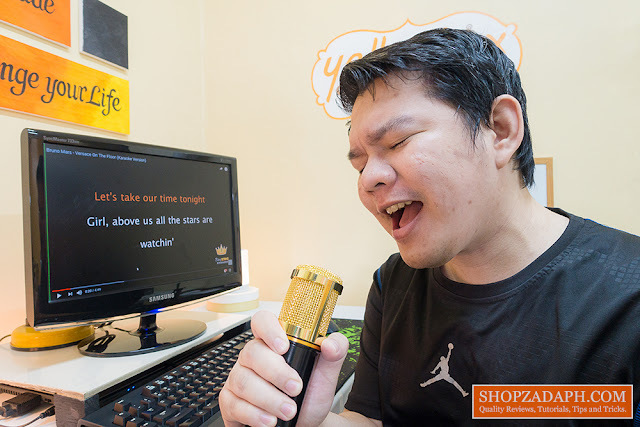 Please bear with my voice, I am not a singer. 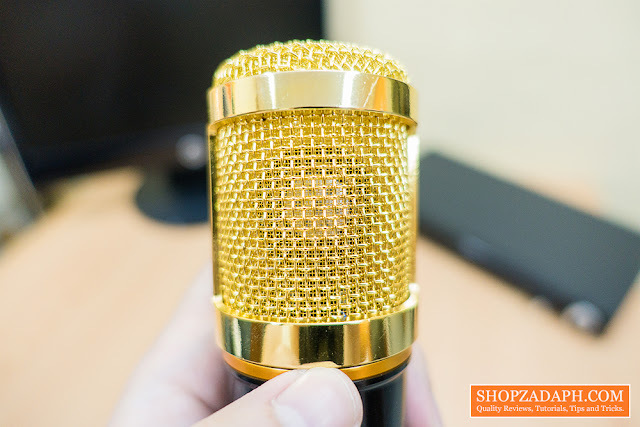 For it's price of less than 600 pesos, the BM 800 is certainly one of the best bang for the buck budget condenser microphone out there. If you're planning to invest on a larger scale studio setup then this might not be the best for your needs but if you're just starting out a youtube channel, a podcast or you're doing a small projects like short films, etc. 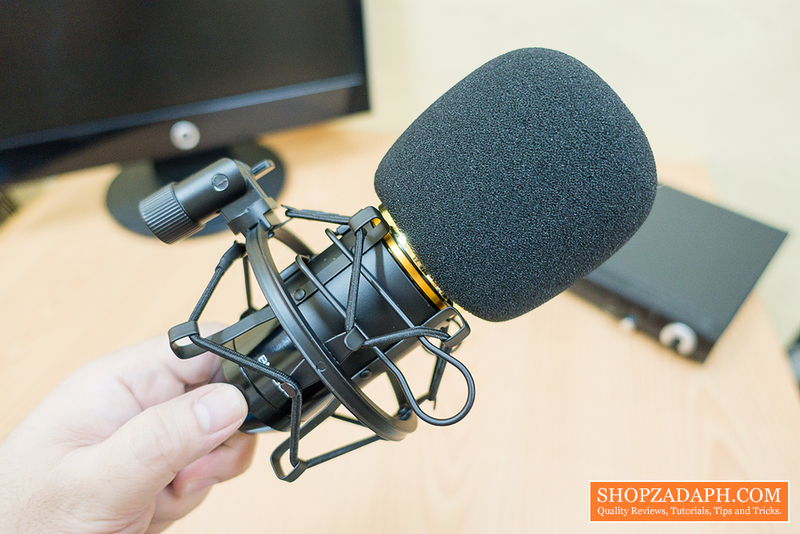 the BM 800 condenser microphone can certainly help you get good audio recordings.